Our advisory board members have experience across a wide range of industries and are available to clients seeking advice. Whatever dilemma your company is facing, they’ve been there before and can guide you down the right path. 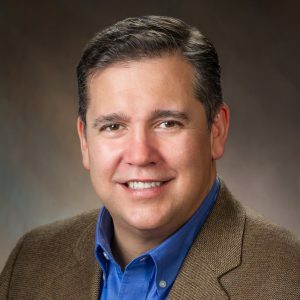 Serial Entrepreneur, Angel Investor, Co-Founder & President of etectRx, Inc.
Eric has a passion for new ventures, new technologies, product design and development. He is a serial entrepreneur, having launched technology, product, and services companies in the technology and healthtech sector. Over the course of his 30 years in technology ventures, Eric has been instrumental in establishing industry standards for networking the digital home. These standards have ultimately influenced how we all enjoy digital media, access information, and manage our homes with connected devices. Aaron Dixon has focused on software application design and development, working for a number of startups in different phases of growth. He worked with the UF Foundation for seven years, then joined 352 Inc., one of Gainesville’s first digital agencies, serving as VP Technology, in which he led tech strategy and vision. Aaron helped grow the Gainesville tech scene, starting the Gainesville JS user group, the AgileGNV user group and joining the Gainesville Chamber Tech Council. 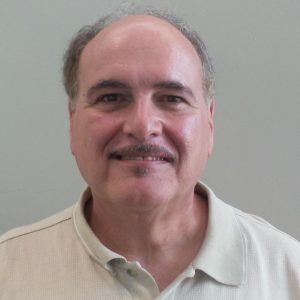 He also founded the Gainesville Tech Association, a non-profit organization focused on individuals and their needs for a collaborative and engaging culture. Most recently he co-founded Collective & Co., serving as CEO. 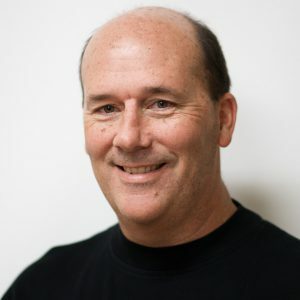 John Engels is a founder and investor focused on new technology development and commercialization. John co-founded AxoGen, a leading medical technology company dedicated to peripheral nerve repair. Prior to AxoGen, he worked at UF, Saffron Hill Ventures and elsewhere on entrepreneurship and venture funding projects. John started his career as an investment banker. He is on the Board of Oxicool, Inc., a privately-held company providing disruptive cooling technologies. He holds an MBA from the Wharton School of Business at UPenn, and a BA from the University of Chicago. 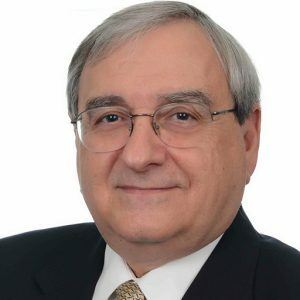 Guy LaTorre has over 25 years of experience in the development and commercialization of medical devices and consumer products in a startup company environment. Currently, Guy is the CEO of Breathtec Biomedical Inc., a biotechnology company developing a point of care breath analyzer to diagnose infections and disease. 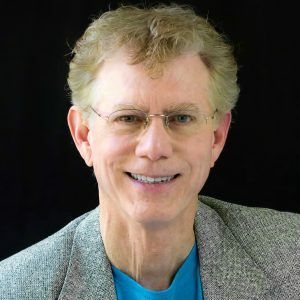 Guy has been author or co-author on over 50 scientific publications and holds 9 US patents with associated filings. Stephanie, a shareholder in GrayRobinson’s Gainesville law firm office, represents both private and public sector employers in the areas of labor and employment law, civil litigation and government law. 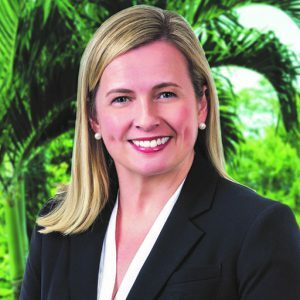 For 11 years, she was a counselor, litigator and transactional lawyer for the City of Gainesville serving as the Senior Assistant City Attorney in the areas of labor and employment law, employee benefits, constitutional law, ethics and Sunshine Law. Her work included providing legal advice on workplace investigations and the administration of discipline to any of the city’s 2,000 employees, as well as preparation of employment policies and contracts. Mr. Moyer’s business career spans more than 40 years. He served as the president and co-founder of a $40 million-a-year environmental engineering and manufacturing company, QuadrexHPS. Mr. Moyer also established a business advisory practice where he helped to create several local technology-based companies (Nanotherapeutics, EV Energy Systems, Geltech, SyMed, etc.). Primarily, he has been a business and financial adviser to early-stage technology companies. 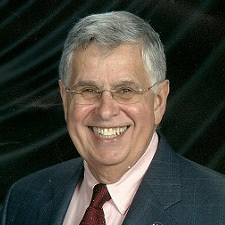 Dr. Richard G. Nadeau served as Founder & Chairman of Vistair, Inc. (Vistair Ventures), a company he formed in 1984 to seed small businesses in the high technology fields. He also founded and served as CEO of Cytometrics, co-founded EMDS Inc. with E. Merck, and served in a variety of leadership positions with a number of noted companies. He co-invented the DuPont aca, the first random access clinical chemistry analyzer. He is a Fellow of the National Academy of Clinical Biochemists and a named inventor on 44 patents worldwide. Ron enjoys turning ideas into reality and getting innovative, disruptive technology into the market. With a track record in strategy, business development, marketing, selling, start-ups, and venture funding, Ron has had the privilege of serving in roles ranging from territory salesman of a global tech giant to CEO of a venture-backed wireless company. 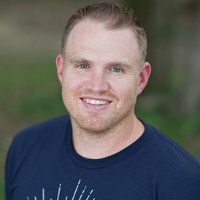 He is the founder of More Customers Academy and FastPath Marketing, advising and educating companies, plus he’s a featured columnist for the award-winning Florida Trend business magazine. 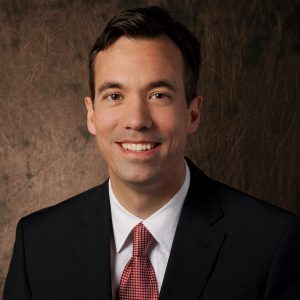 Brian Tisher, MBA/MHS, is a seasoned administrator with nearly 25 years of experience in the healthcare sector, including strategic planning for healthcare services and financial management including revenue-cycle optimization. 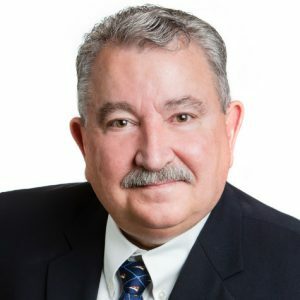 Mr. Tisher’s extensive business-development background includes the startup of hospital-based entities and the strategic development of physician networks. He serves as an advisory board member for the development of demand forecasts and financial projections and also provides guidance for assessing product/service market potential for companies operating within the healthcare sector. 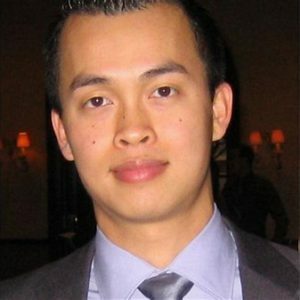 Quang Tran is a serial entrepreneur and is passionate about helping entrepreneurs build great products, strong management teams and, ultimately, lasting companies. Quang is a co-founder and Managing Director of LaunchPad at Infinity Hall, a co-working and student incubator platform designed to transform early stage startups into fundable companies. Quang also co-founded Starter Space, the first co-working space in Gainesville. Quang has been recognized for his leadership in creating entrepreneurial, dynamic work environments in Gainesville, where he serves on the board of the Gainesville Tech Council. He is a proven mentor with history of motivating high-performance startup teams to achieve full potential.